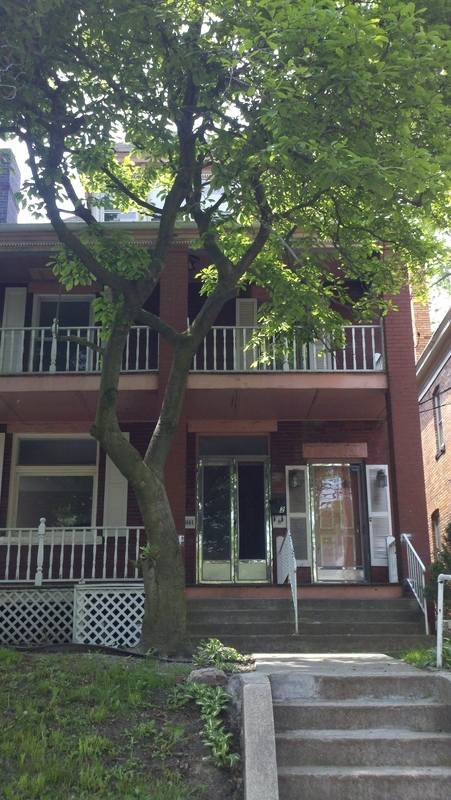 Huge two-level, 3 bedroom apartment in fabulous Point Breeze neighborhood! Large, open kitchen, 4 big bedrooms, and a private balcony. Bonus room that is ideal for a home office. Short walk to Bakery Square and Google offices. Close to Whole Foods, Trader Joe's, East-End Food Co-Op, Contstruction Junction, and Mellon Park. Convenient to many restaurants including Spoon, BRGR, Social, Plum Pan Asian Kitchen, and many more! Easy access to Shadyside, East Liberty, Highland Park, Oakland, and Downtown! First month rent plus $995 security deposit!